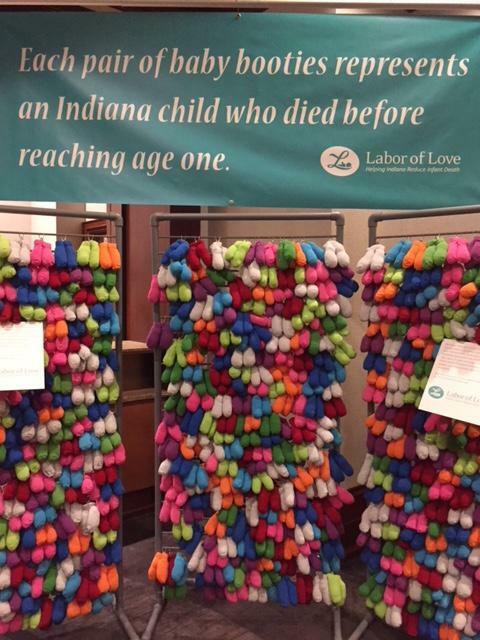 The Indiana Department of Health marked five years of its Labor of Love summit, an annual event aimed at reducing the state’s infant mortality rate. The rate of infants dying before their first birthday has risen steadily since the campaign began, mainly because of substance use disorders. When the initiative kicked off in 2012, 556 babies lost their life – last year that number was 623. Indiana State Health Commissioner Kristina Box says any progress the state has made has been overshadowed. “I think we’ve made some really good inroads but unfortunately we’ve added on top of that our substance use disorder and opioid epidemic,” says Box. Last year 26 Indiana hospitals started drug testing pregnant women. Box says health providers should be verbally screening all expectant mothers. “I’m not just talking about opioids or heroin or marijuana, I’m talking alcohol and smoking because you know we also have an issue with that in the state of Indiana,” says Box. Box says pregnancy can be an ideal time for women to engage in treatment. Indiana’s drug czar Jim McClelland says infant mortality is just another example of the epidemic’s impact. “One thing leads to another and another and so that’s why it’s so important to get to root causes as much as we can,” says McClelland. 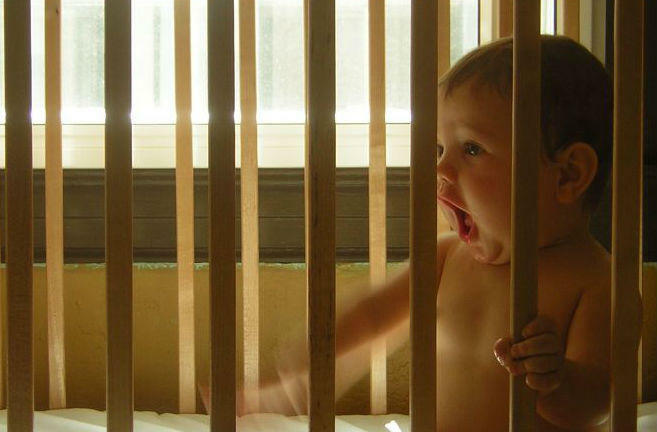 Indiana has one of the highest rates of infant mortality in the nation. The Family and Children’s Center in South Bend is promoting the use of baby boxes in St. Joseph County in an effort to help reduce infant mortality rates. 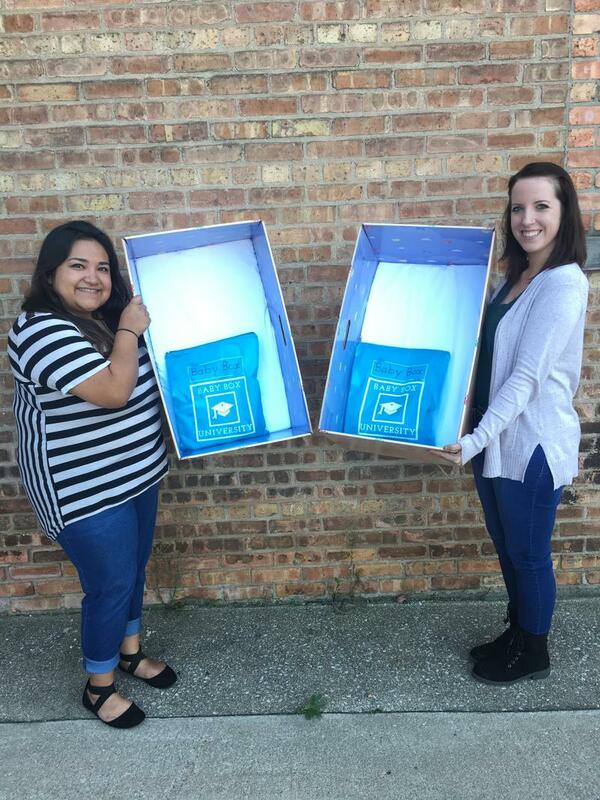 Baby boxes are cardboard boxes that come with a sleeping pad and provide a safe sleep option for newborns up to six months. Numbers from Tippecanoe County’s Local Child Fatality Review Team show a steep drop-off in sudden, unexplained or unexpected deaths of children under 18 from 2015 to 2016. Total deaths fell from 13 to just five and none of the 2016 deaths has been attributed to parents sleeping in the same bed with their young children. The Indiana State Department of Health has announced the recipients of $13 million in grants aimed at stemming Indiana’s high infant mortality rate. The money comes from the departments Safety PIN grant program, which the state legislature created in 2015 as a response to the concerning trend. In, 2014, the state’s infant mortality rate was 7 per every 1000 births, compared with the national average of 5.8. 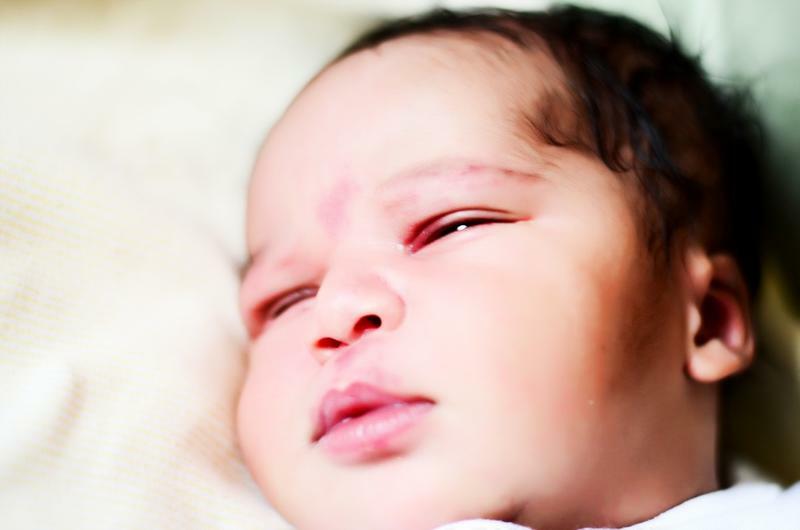 The infant mortality rates among black babies in Indiana are more than twice the state’s average, according to data from the Indiana State Department of Health. In 2014, 14.7 babies per every 1000 born to black mothers died before their first birthday. The state’s total infant mortality rate was a little over 7 per every 1000. Additionally, the rate of Sudden Unexpected Infant Death Syndrome—SUIDS—among black babies is getting exponentially higher. In 2014, 240 African-American babies per every 100,000 died from SUIDS, a 60 percent increase over the year before.